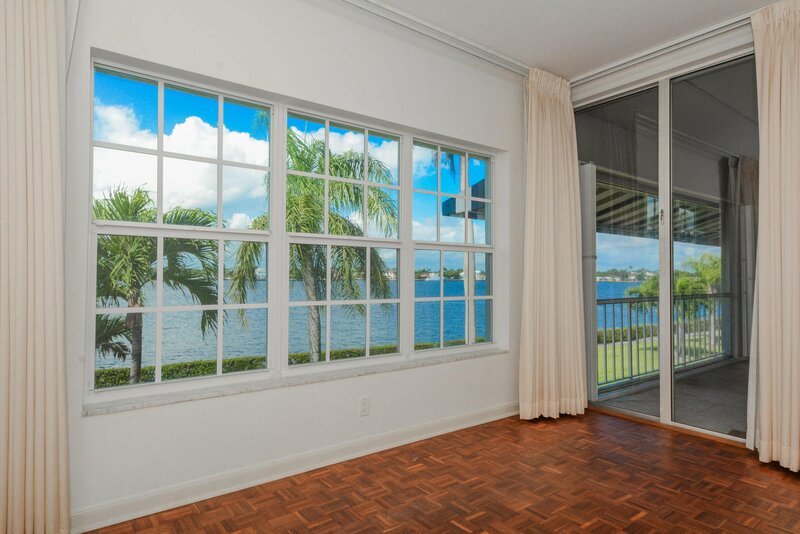 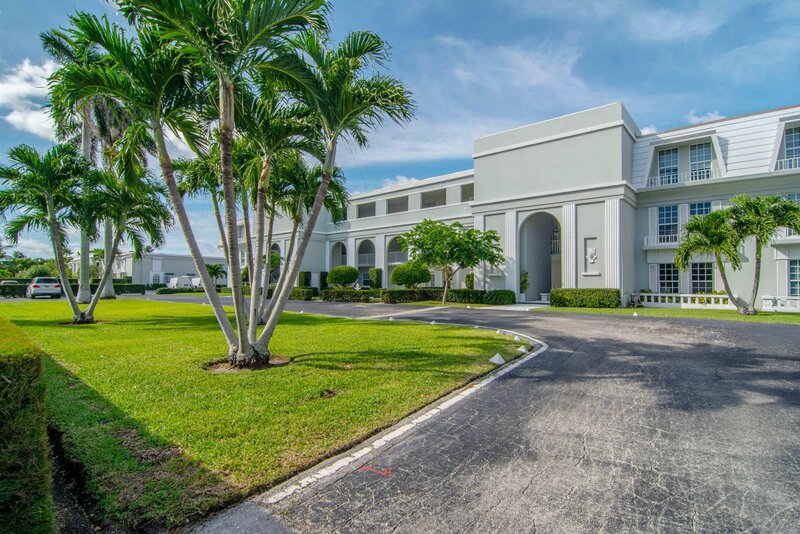 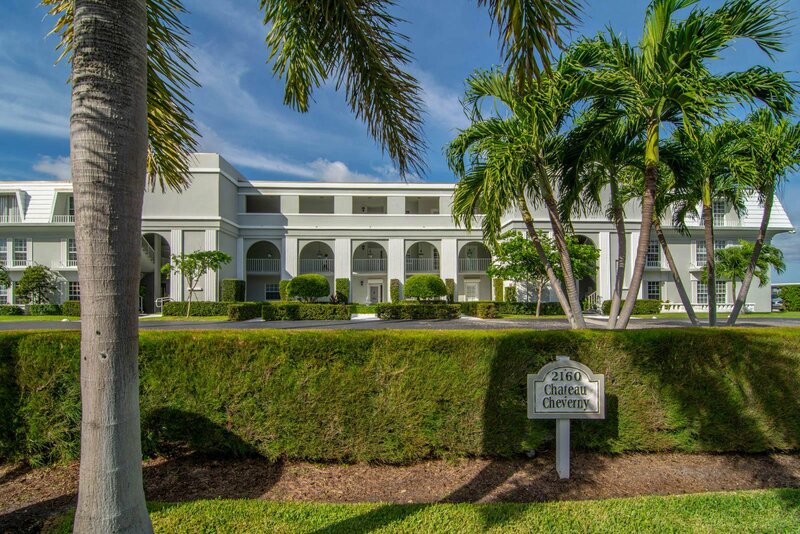 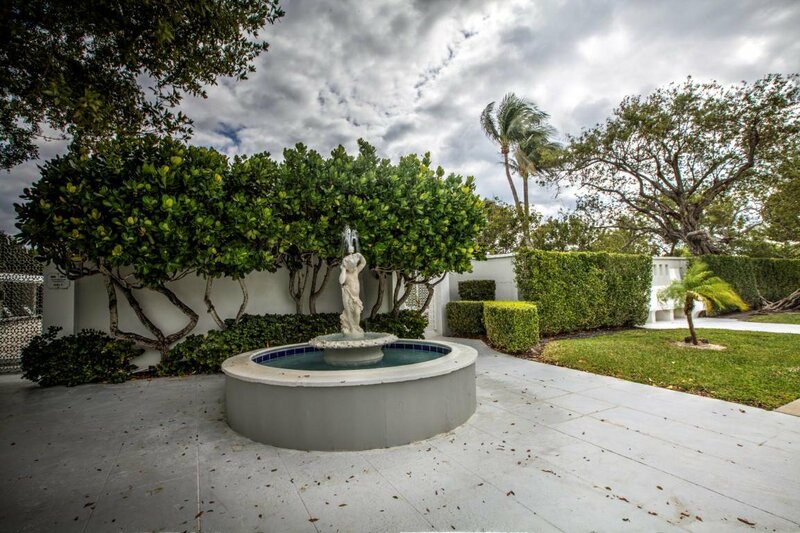 Spectacular direct west Intracoastal views from this unique large 4 bedroom, 3.5 bath Chateau Cheverny apartment on Ibis Isle in Palm Beach. 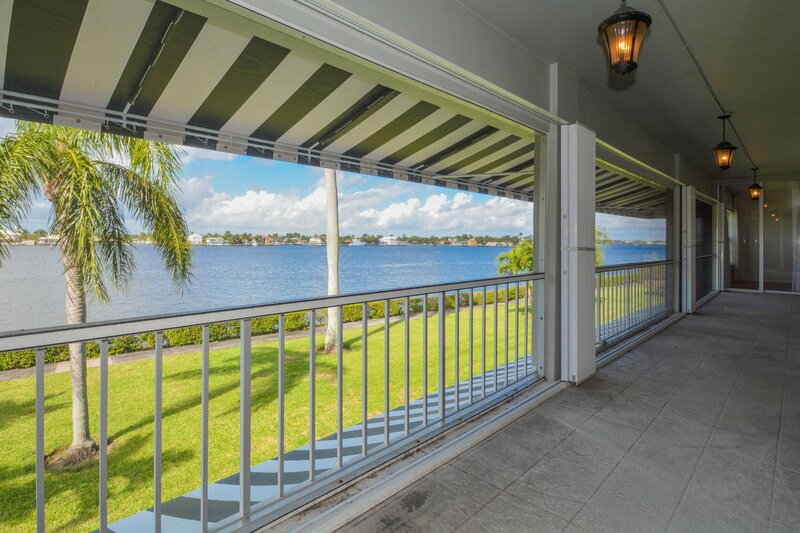 Enjoy the sunsets and watch the boats go by from the large terrace overlooking the Intracoastal Waterway. 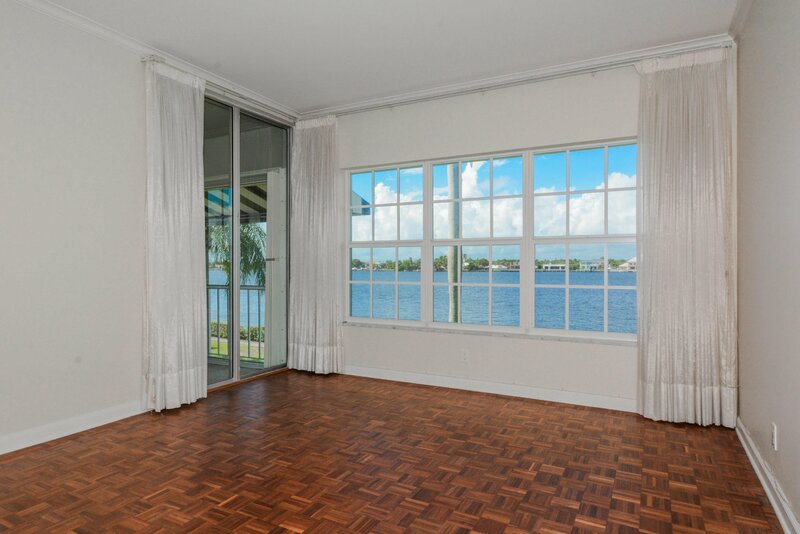 The apartment has gracious sized rooms, 9ft ceilings with custom lighting, parquet wood floors, new bathrooms, hurricane windows, and a low maintenance. 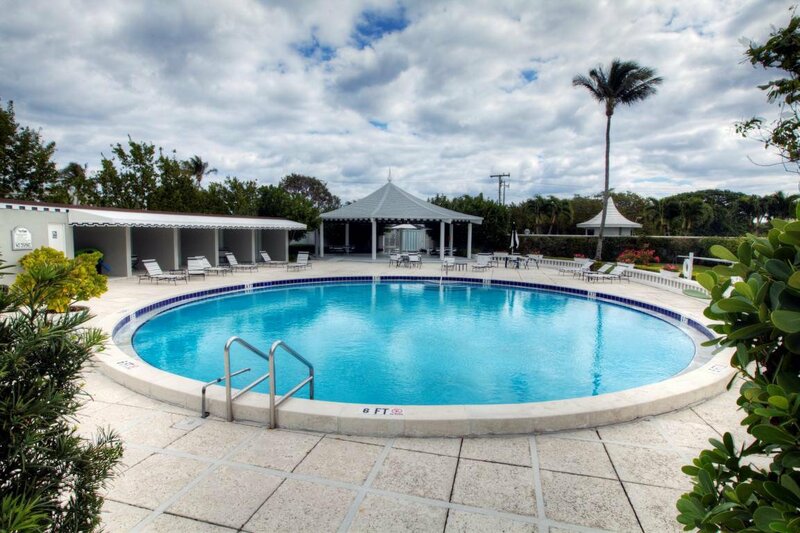 A small pet is welcome. 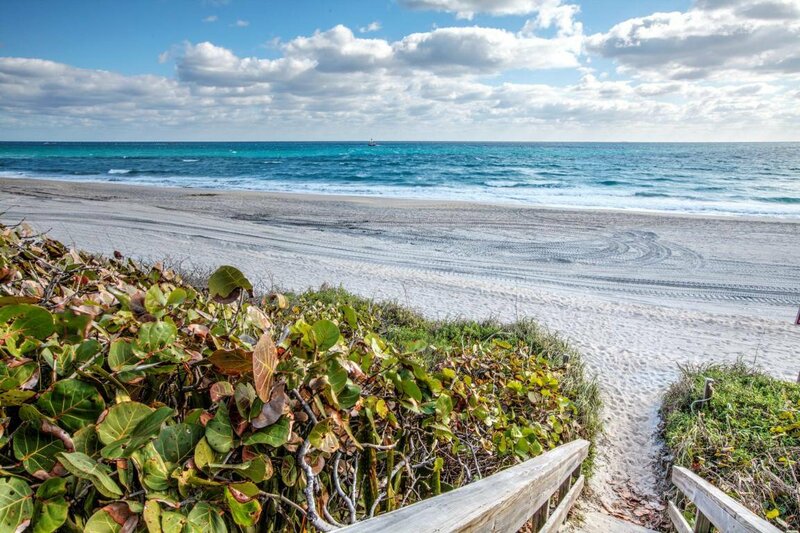 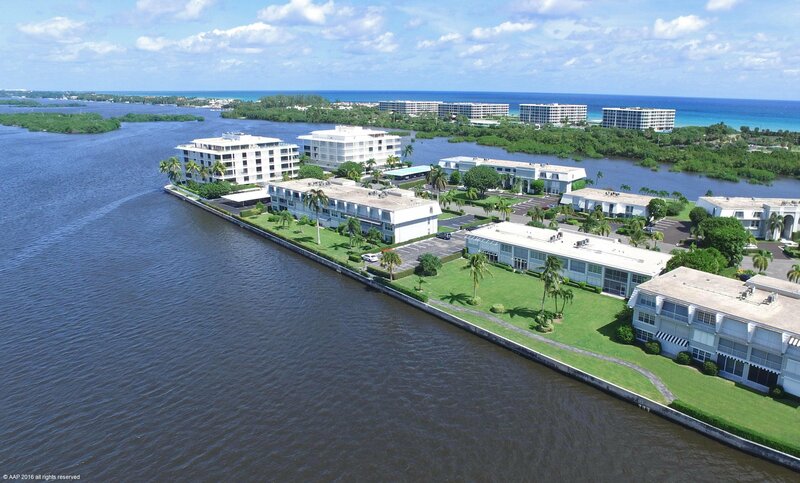 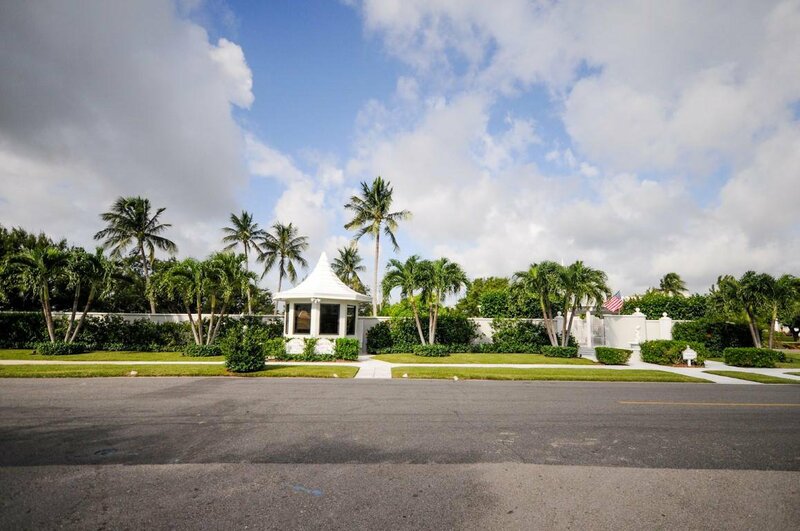 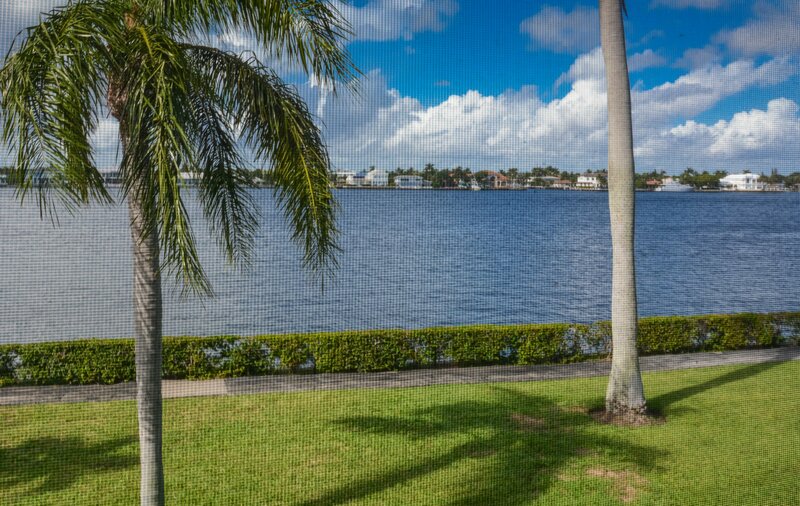 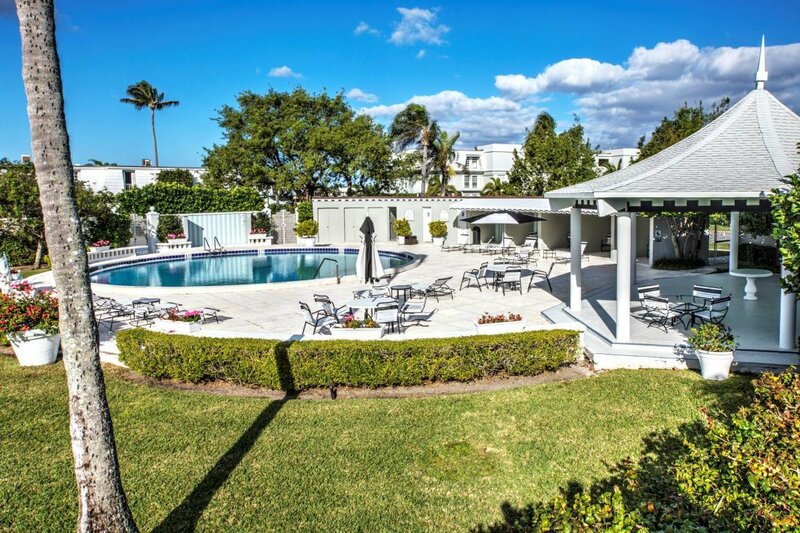 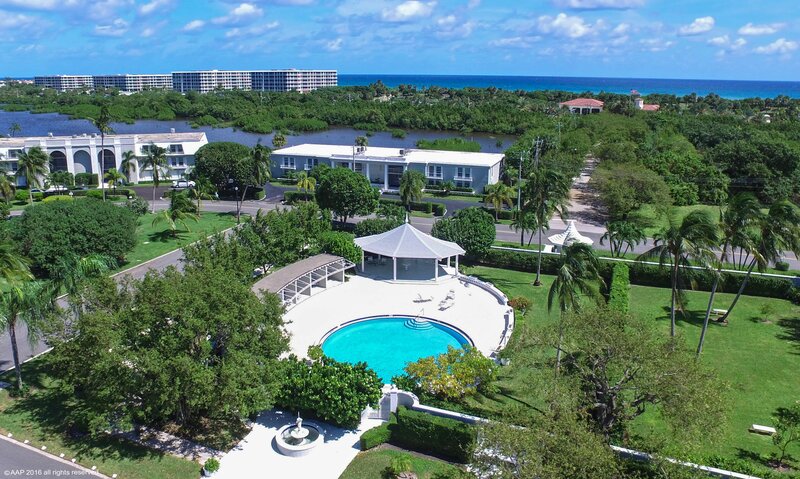 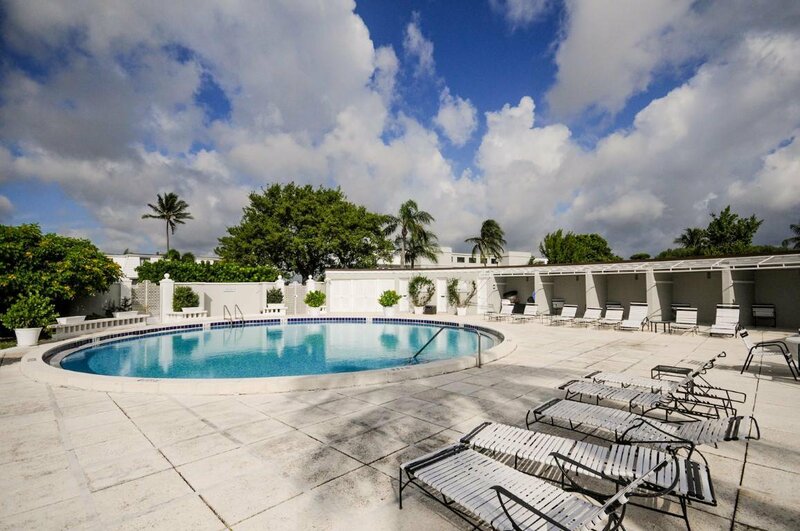 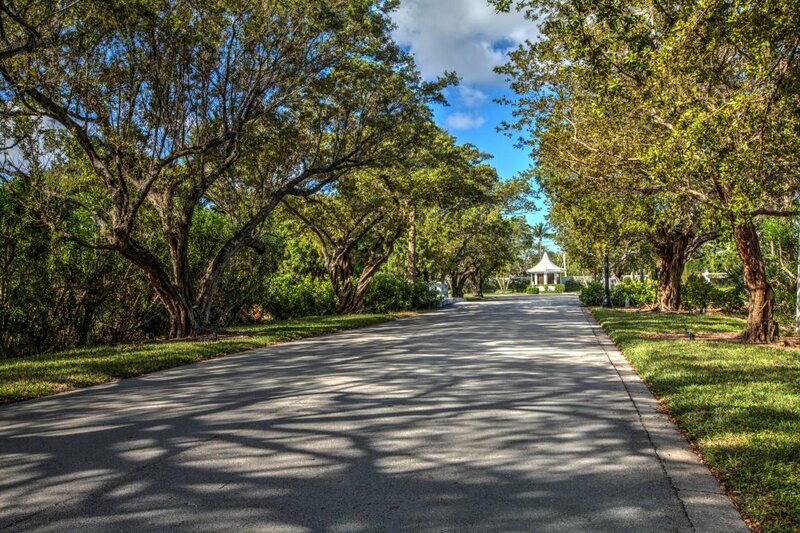 Ibis Isle is a secluded enclave across A1A from Phipps Ocean Park and the Palm Beach Tennis Center and is just down the street from Palm Beach Par 3 Golf Course. 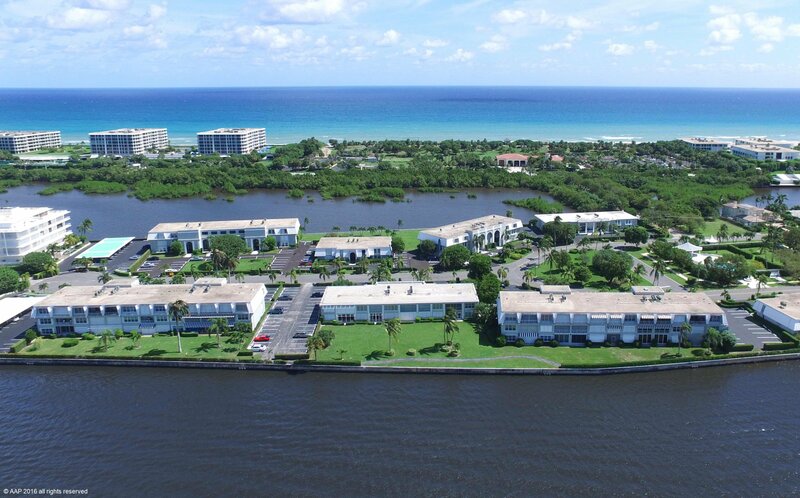 On the South half of the island are multimillion dollar homes and the North side are unique and private condominiums. 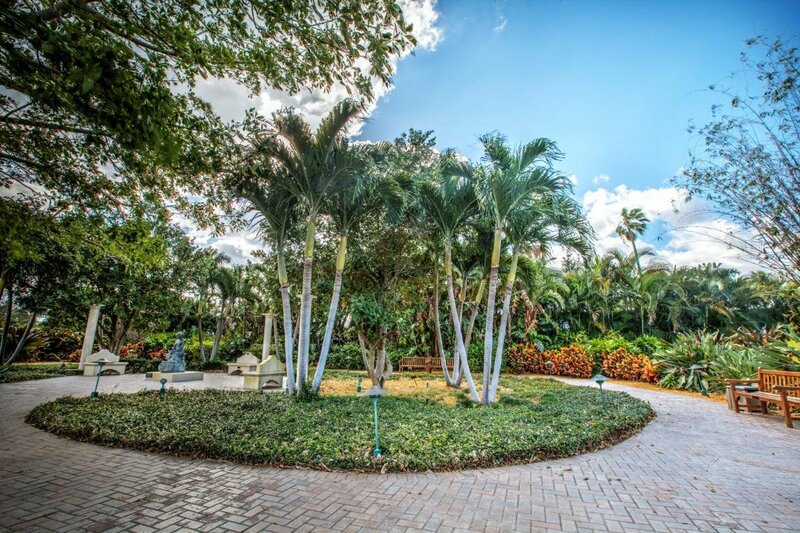 There is lots of green space, a quiet lovely park, 2 pools and a nighttime security guard. 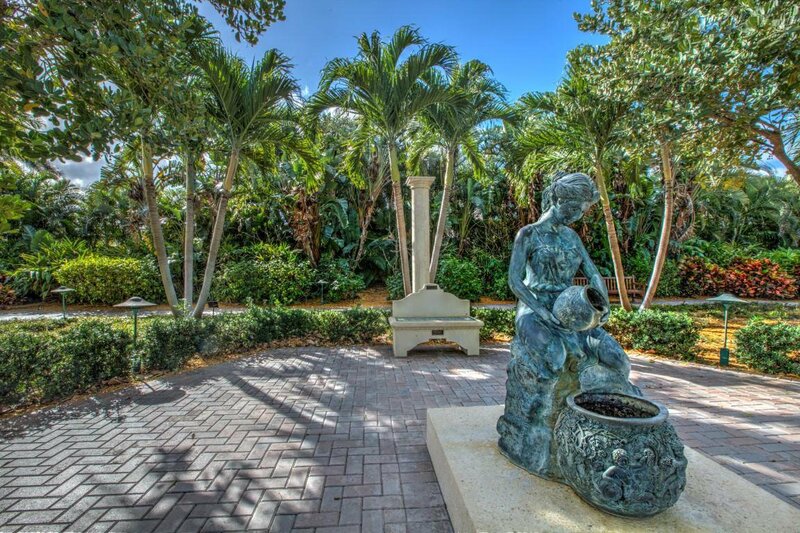 Short drive to Worth Avenue, restaurants, and cultural centers.